Meryl Streep talks about her new film Florence Foster Jenkins. Plus the Box Office Top 10 and reviews including Friend Request and Bastille Day. Meryl Streep talks to Simon about her new film Florence Foster Jenkins. Plus the UK Box Office Top 10 and Mark's reviews of the week's new films including Friend Request, Bastille Day and Jane Got A Gun. 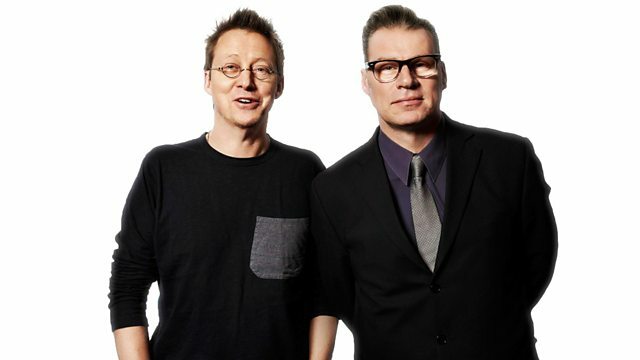 Email: mayo@bbc.co.uk Text: 85058 (charged at your standard network rate) Twitter: @wittertainment.